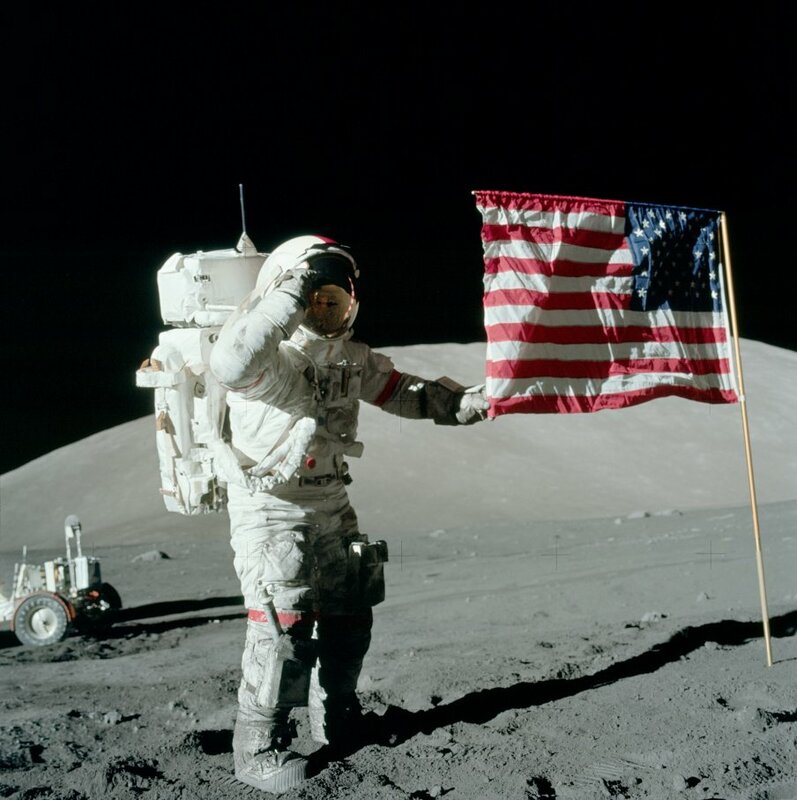 From July 1969 to December 1972, 12 American astronauts landed in six different locations on the lunar surface as part of NASA’s Apollo program, leaving their footprints and taking samples and data that are still being used today to learn about the Moon. The Apollo landing sites remain exactly as they were left over four decades ago—footprints, rover tracks, discarded equipment and all—and with a new generation of space explorers around the world setting their sights on the Moon it’s important that we make sure these six off-world locations are preserved, just as would be done with any historic artifact. While this is only a plan for an assessment to take place, it’s a(nother) first step in making sure our first footprints on another world aren’t lost to careless or malicious future lunar visitors, whether human or robotic.